Steaming hair is now common these days. 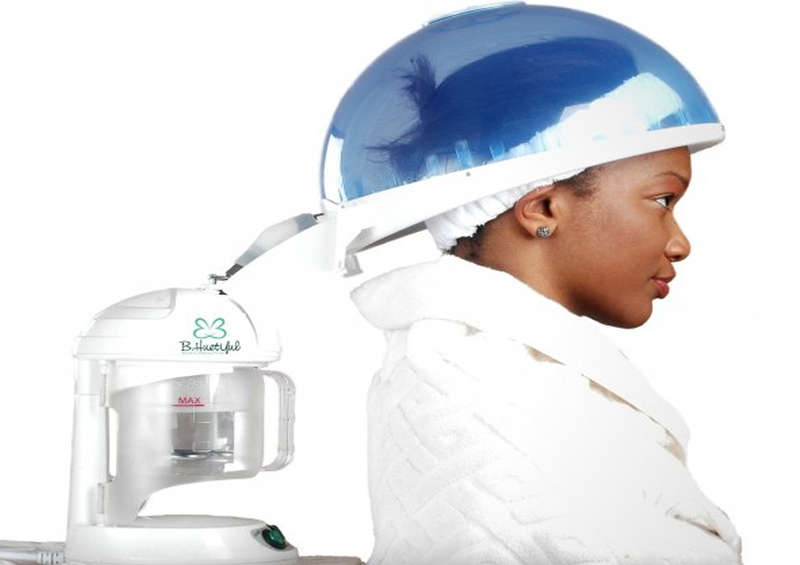 Moist heat used in this treatment encourages blood flow to circulate and flow, increasing growth rate of hair. To oppose dryness in your hair, steaming hair involves reaction of moist heat on hair. It provides moisture, and makes them optimal for absorbing moisture and helps in healing damaged hair. Another benefit of streaming hair is that if you want to wear your hair in straight format, steaming them will assist them to stay straight longer. Your hair style will last longer after having steam treatment; you’ll build up high moisture level of your hair. Natural hair usually has small moisture level, whether you’re a man or woman if you’re wearing a braided style, 100% natural, textured, or transitioning. You need a steam treatment.